The Patroons play in a basketball league that's now know as... The Basketball League (TBL). Its inaugural season was last year as the North American Premier Basketball. And, as is typical for many minor leagues, the makeup of the league continues to shuffle. This year's league includes 10 teams spread around the country. Last year the Patroons were runners up for the league championship to the venerable Yakima SunKings (CBA throwback). The Patroons are coached by Derrick Rowland, who was a player for the team during its CBA heyday. 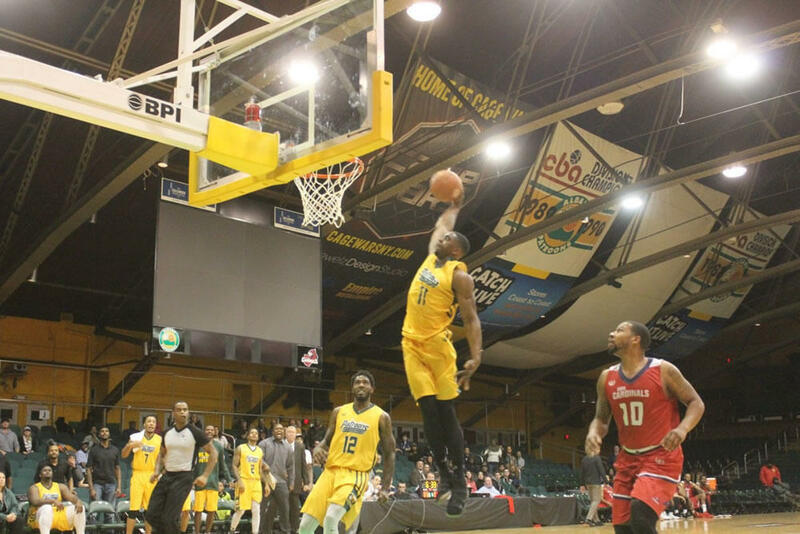 And they're returning Edwin Ubiles, the former Siena star who was the TBL MVP last year. Tickets for Patroons games this season are $15 for adults / $5 for kids. Season tickets are $95. The regular season runs through April.